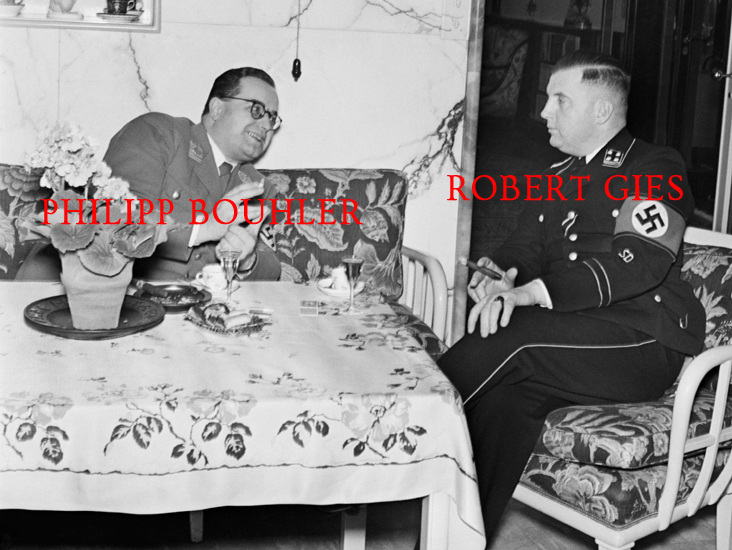 Úvod » 1940-1944 » SS-Totenkopfring Robert GIES 21.6.1944 K.H. 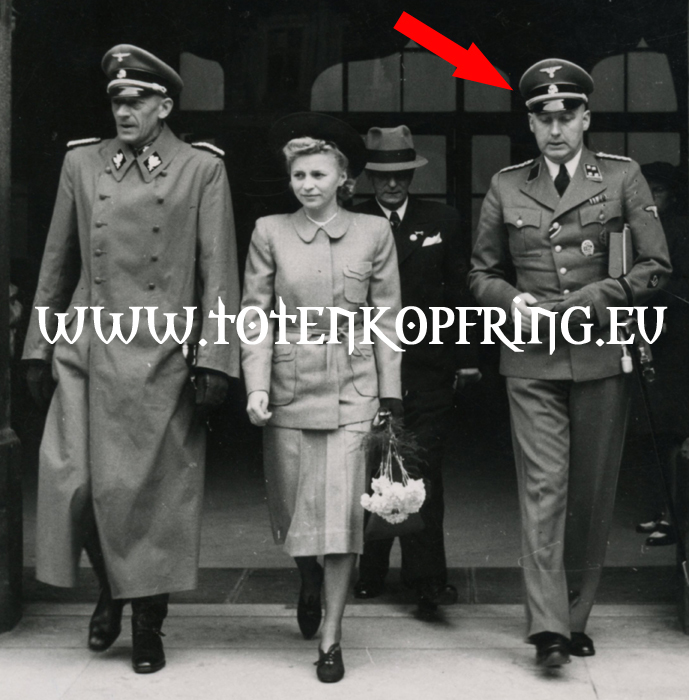 FRANK´s SECRETARY!!! 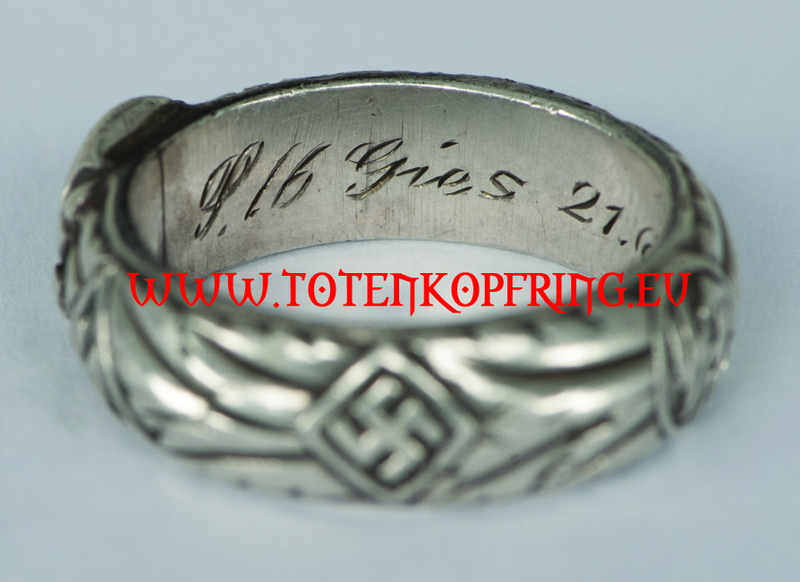 SS-Totenkopfring Robert GIES 21.6.1944 K.H. 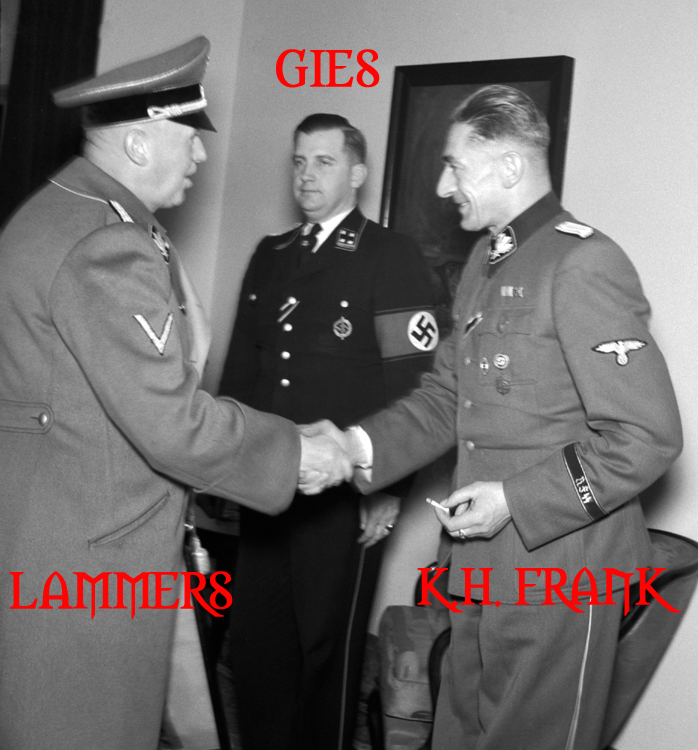 FRANK´s SECRETARY!!! 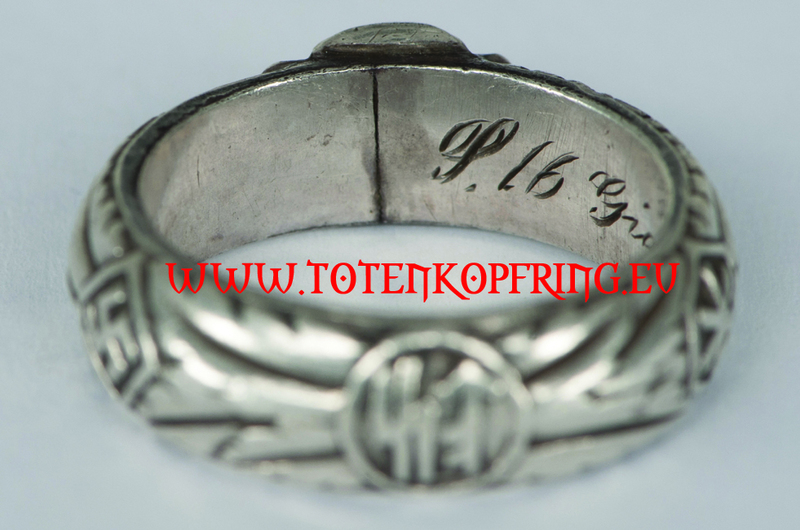 Ring is in mint condition and all details are clearly visible. 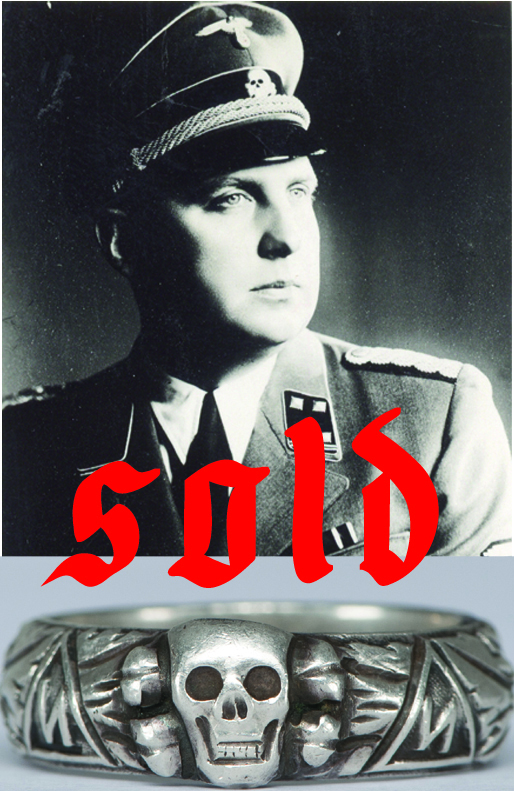 Ring comes with Don Boyle´s COA + NARA SS folder. 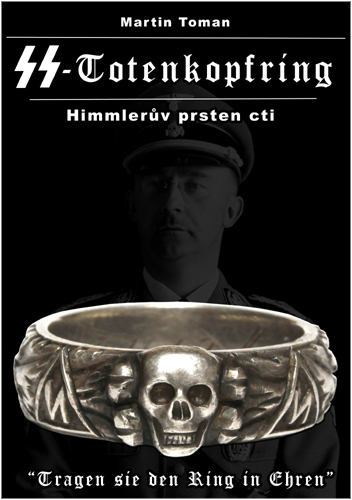 The ring is published in the book "SS-Totenkopfring - Himmleruv prsten cti". Buyer will receive this book for free.